This small-but-mighty micro secateur offers uncompromised cutting power, although it measures just 16cm in length. 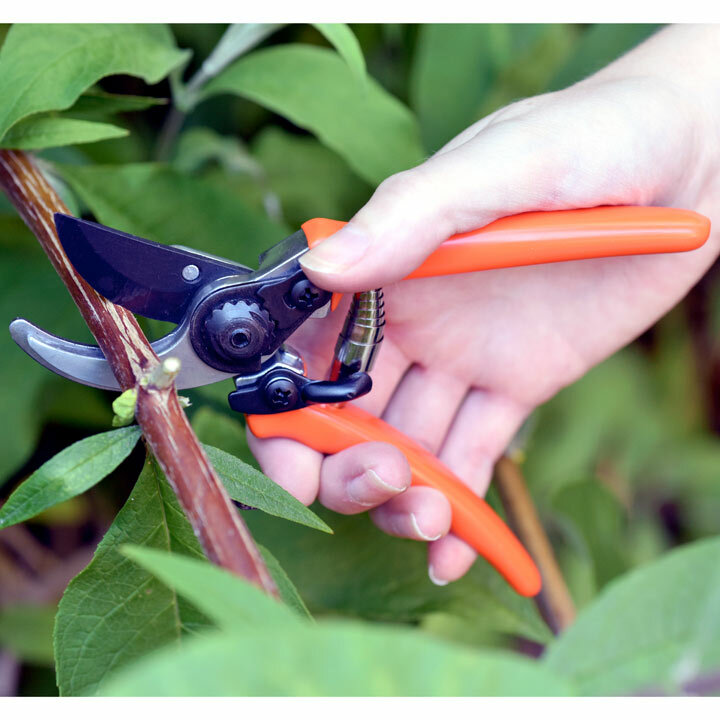 Ideal for gardener's with smaller hands, or who prefer a lighter weight, the high carbon steel blade gives long life and superb cutting performance. Terracotta coloured handles.